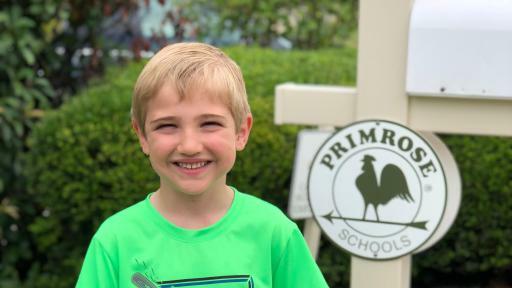 ATLANTA (April 2, 2019) Primrose Schools, a high-quality early education and care leader, has awarded 12 locations with donations to local charities for demonstrating its values of serving with passion, living with integrity, treating others with respect, and giving without expectation. The recognition is part of the organization’s Wow Moments Awards program, which celebrates actions that bring to life Primrose values and the character traits developed daily in Primrose classrooms. 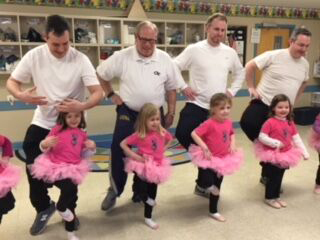 Primrose School of Peachtree Corners hosted a daddy-daughter dance class to encourage healthy habits in young children and create fun memories for families. The school will donate its $1,000 winnings to Bert’s Big Adventure. 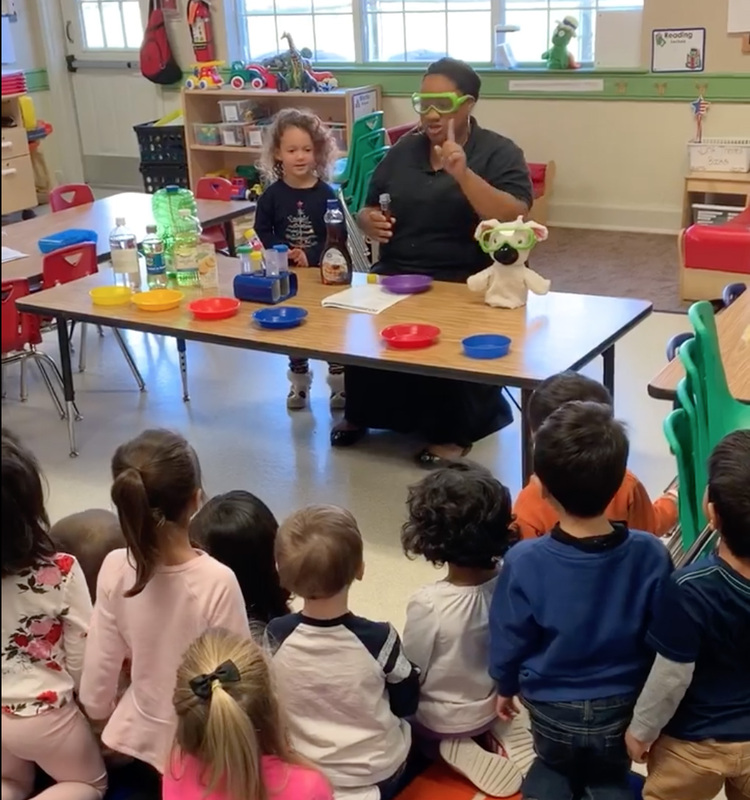 Primrose School of West Allen turned a classroom into a science lab by setting up an interactive science table and inviting students up to explore different substances, like syrup, using their senses. 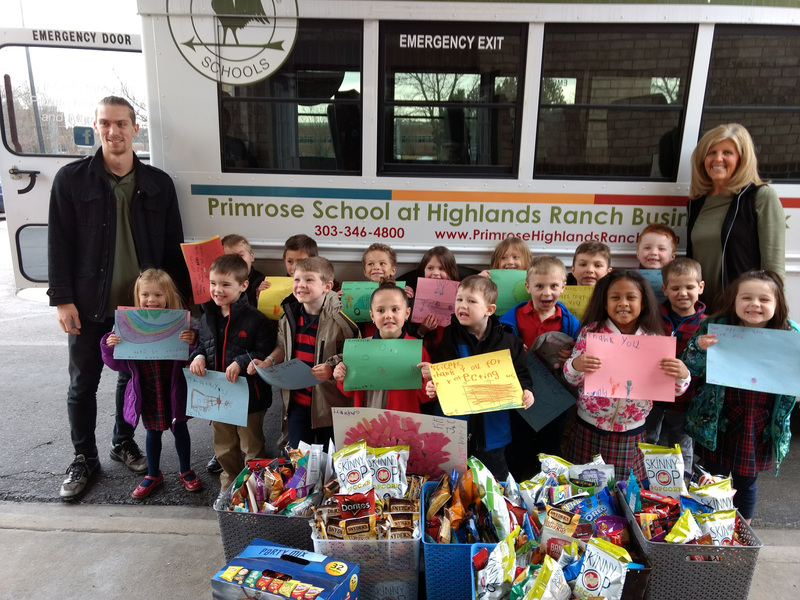 The school will donate its $1,000 winnings to The Samaritan Inn. 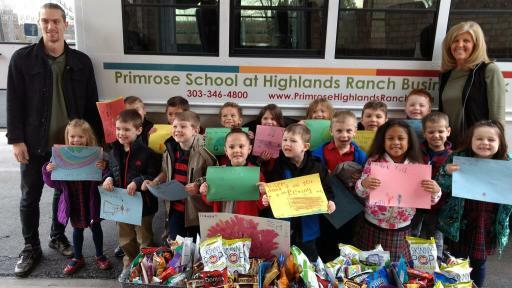 Primrose School at Highlands Ranch Business Park students delivered handwritten notes and gifts to their local sheriff’s department to show support as the community mourned a fallen officer. 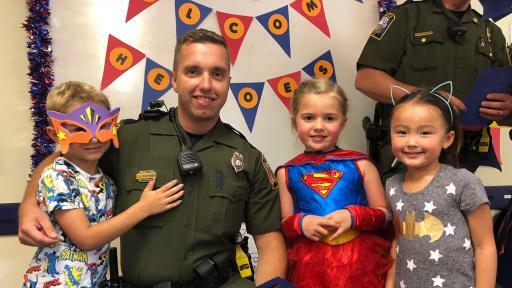 The school will donate its $1,000 winnings to the Douglas County Fallen Officers Fund. 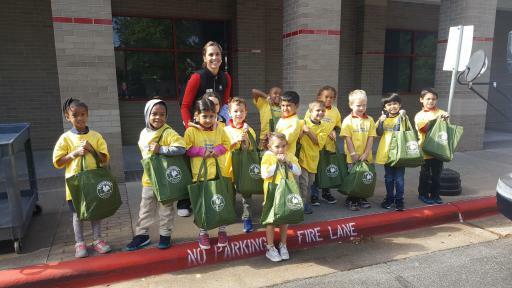 Seven Primrose schools in the greater Houston area collected more than 3,000 books to help rebuild the library of a local elementary school, which was destroyed by flooding from Hurricane Harvey. 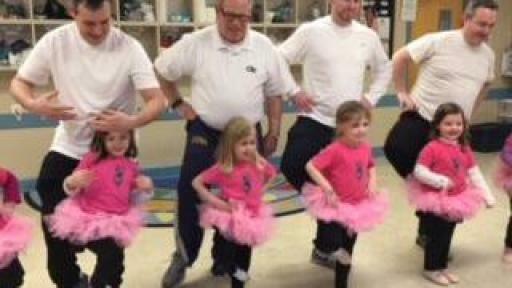 The schools will donate their $1,000 winnings to Upbring, a nonprofit that provides supportive services to children and families who have experienced abuse. 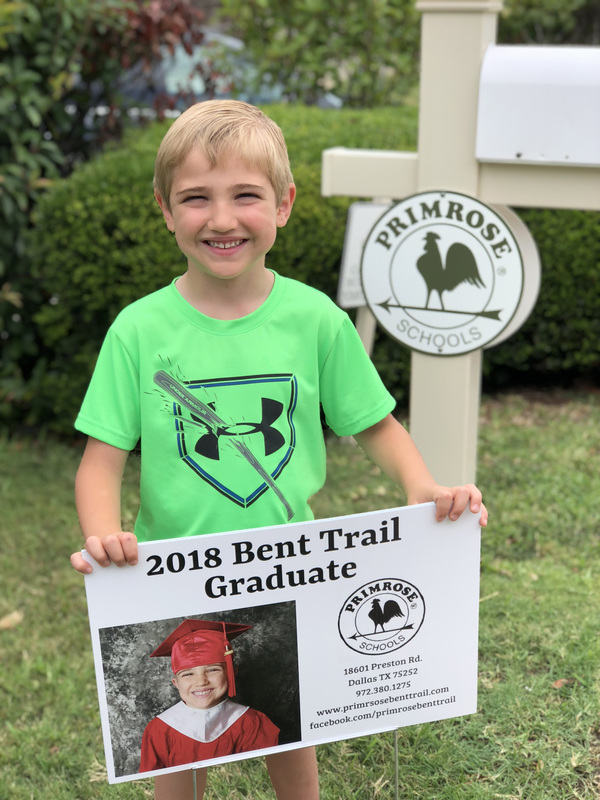 Participating schools included: Primrose School of Cinco Ranch, Primrose School of Eldridge Parkway, Primrose School of Kelliwood, Primrose School of North Mason Creek, Primrose School of West Cinco Ranch, Primrose School of The Westchase District and Primrose School of Woodcreek Reserve. 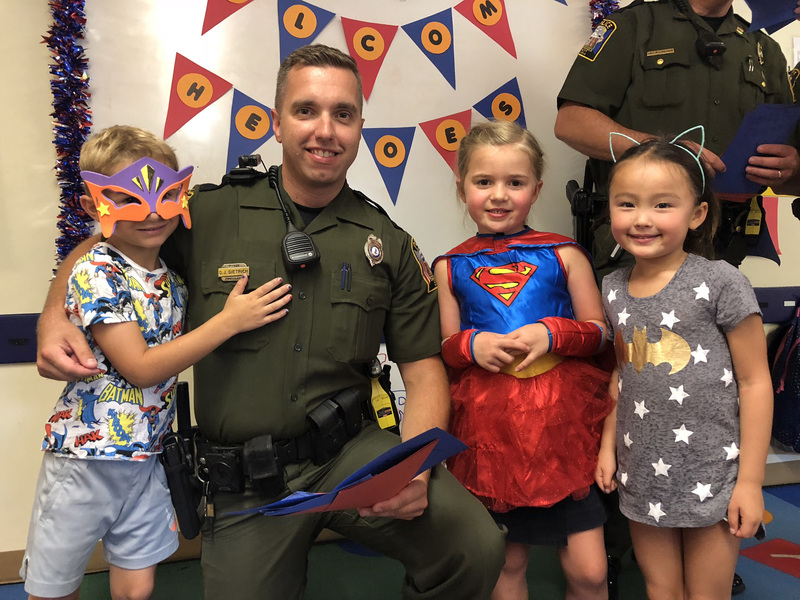 Primrose School of Midlothian Village students hosted a superhero-themed luncheon to thank first responders for the work they do in their community. The school will donate its $1,000 winnings to the Camp Bruce McCoy-Brain Injury Association of Virginia. Many of these moments were inspired by the Primrose-exclusive Balanced Learning® approach. 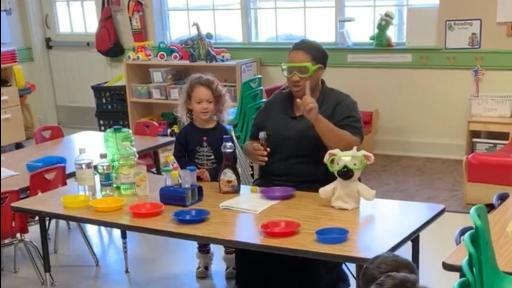 Designed by subject-matter experts, the approach nurtures every aspect of children’s development – from instilling foundational science skills to practicing generosity.